I have been working as an Amazon experts from last 7+ Years and have worked with 1000+ Sellers in 10+ countries. As an Amazon Expert, we have helped sellers achieve #1 bestseller, #1 new release and 'Amazon Choice' status (see portfolio on request of our MILLION-DOLLAR Client). 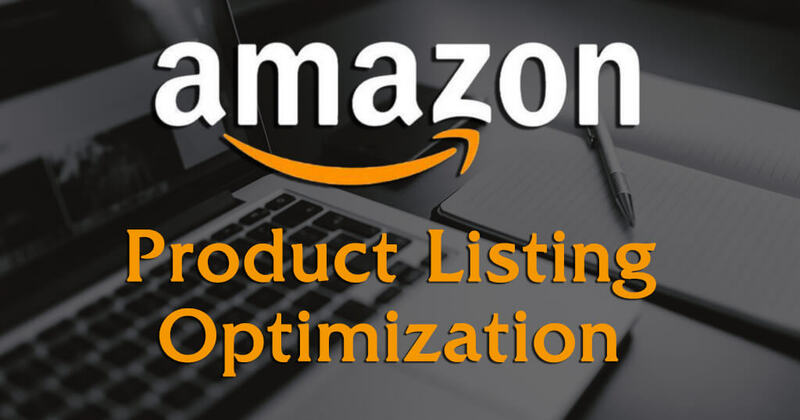 I will write an attractive SEO rich based Title , Description Bullet Point , Search Terms that grabs buyers attention and Boost ranking of your product and also optimize your listing also as per you need. Thorough Keyword Research + Appealing Content + Extensive Competitor Analysis = Better Conversion Rate And Increased Visibility. - Keyword research file generated with the use of five popular tools.